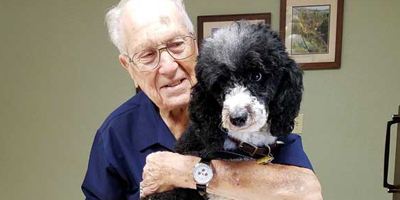 This is an instructor-led course that will fine tune the practitioner's knowledge of the canine and feline nervous systems. Upon completion of the course, student will be able to develop comprehensive history taking protocols, categorize the sign-time graph for patients with vascular, trauma, metabolic, and neoplastic neurologic disease, and create an effective neurological examination and lesion localization protocol. Vet Level 18 RACE Interactive Medical credits. 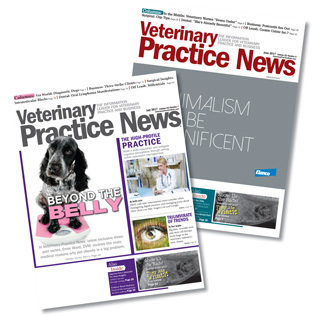 To subscribe to Veterinary Practice News for FREE. Click here!